SOIS Students have access to free space on our LAMP server. A LAMP environment is a standard open source software stack. This acronym stands for Linux, Apache, MySQL, and PHP. With this service students have the ability to learn and experiment with Web Design and Development. This space is to be used for SOIS course purposes ONLY. This space is not intended for research projects, personal sites, or anything of a non-instructional/non-SOIS course related purpose. If you wish to use the web space for any other educational purposes please notify SOIS Tech (soistech@uwm.edu) to ensure your account is not suspended and terminated. The server will be purged each semester, and will not be backed up. It is highly recommended that students retain copies of their website offline. We reserve the right to suspend and terminate accounts at our discretion. This service comes without warranty or official support. Users are responsible for their use on the SOIS web space. With that being said; if you have issues and wish to request unofficial support please contact soistech@uwm.edu or stop by our onsite Tech Office located in NWQ-B 3432. We will do our best to provide general guidance. Your SOIS instructor will also be able to give you an overview of how to connect and manage your SOIS web space for your course. The SOIS Tech office does not provide homework help or tutoring. To access your account please register using your UWM ePanther ID and password. If you are unable to register please email soistech@uwm.edu and request access. Please be sure to email us using your UWM email and provide the SOIS courses which you are enrolled in the current semester. If you have forgotten your password you may reset it using our online self-service tool. Please note that this tool will only change your web space password and not your ePanther password. Login with your UWM ePantherID and the password that you set. You can use any FTP client of your choice. Please note that the password that you set when you register for the webspace is different than your UWM ePanther password. Login with your UWM ePantherID and password that you set. Please note that the password that you set when you register for the webspace is different than your UWM ePanther password. If you want to use GIT or any other command line tool with your account you should use SSH. The suggested windows SSH client is Putty, while MacOS users can use terminal. The host is uwmsois.com and the default port of 22 can be used. Be sure to replace “your-ePantherID” with your actual ePanther ID and password that you set while registering for your webspace. Please remember you must first register in order to login and access your space and that the webspace password that you set will be different than your UWM ePanther ID password. If you run into an “Internal Server Error” message, it may mean that your permissions are set incorrectly on your files and directories. 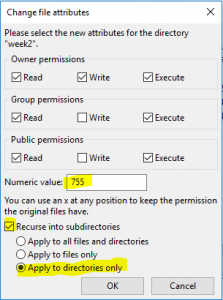 All directories should be set to a permission of 755 and all PHP files to a permission of 644. 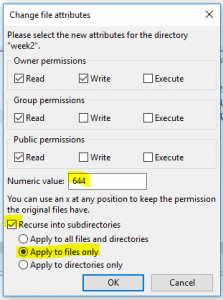 You can recursively reset these permissions in most FTP clients such as FileZIlla or via SSH. This software is not guaranteed or supported by SOIS Tech. Please understand that with any software download there is risk of installing malicious software as well. For virus removal options please see the UWM Tech Repair site. 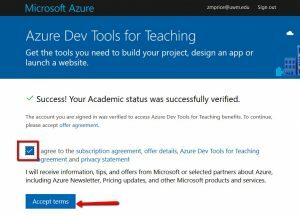 Through the Azure for Students and the Azure Dev Tools for Teaching programs, SOIS provides Microsoft professional-level developer and designer tools at no cost to SOIS students, faculty and staff. NOTE: This software agreement is ONLY for School of Information Studies Faculty, Staff and Students. If you are not enrolled in or instruct SOIS classes you are not eligible for this agreement. Please note that SOIS does not control the availability of software, we only facilitate access to the portal. Navigate to the Login page, and sign in with your ePanther account. Accept the Terms and Conditions to proceed into the system. 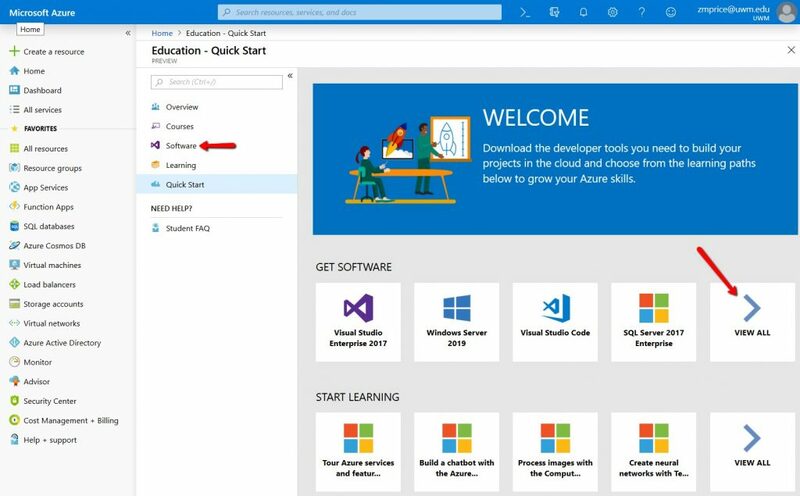 Once in the Azure Education Portal you should see this screen, click either software or the ‘View All’ button next to the software section to see the list of available software. Either search or scroll through the list of software for the program you wish to find. 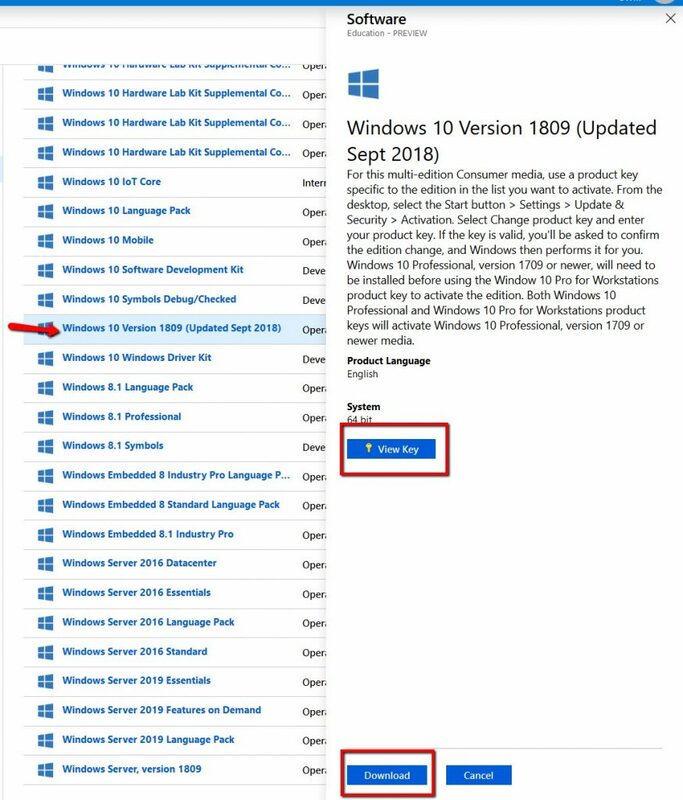 Click the program and you will be shown a window to get the software key, as well as download your program. 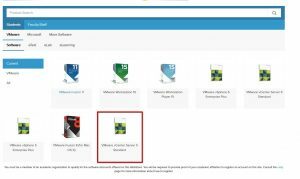 Through the VMware Academic service, SOIS provides professional-level developer tools at no cost to SOIS students, faculty and staff. Navigate to the eAcademy Login page. Click on the Start Shopping link to enter the software center. Select which product you want to download or purchase. Click Add to Cart for any software you wish to obtain (Note, there may be individual restrictions on certain software). 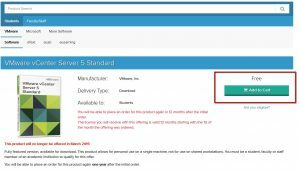 After the order is complete, you can obtain the Product Key and a Download Link for your software. Office 365 is here! The new email system provides a variety of new features to help aid the UW-Milwaukee campus community, including new collaboration tools, a cloud-based storage system, greater storage space, and OneDrive. Canvas is UWM’s Learning Management System (LMS). If you enroll into online or blended courses you will use Canvas to access course materials, content, submit assignments, and interact with other students. If you take an on-site course, you are likely to still encounter Canvas as a means to access course readings and other miscellaneous materials. For Canvas tutorials, please visit the Center for Excellence in Teaching and Learning’s page. UWM uses PAWS (Panther Access to Web Services) to enroll in courses, manage financial aid, pay tuition, and much more.PAWS can be accessed from http://paws.uwm.edu. To login to PAWS, please use your UWM ePanther ID and password.